Download Free Bread Packaging Mockup PSD. A great way for any graphic designer to showcase their work in a photorealistic manner. 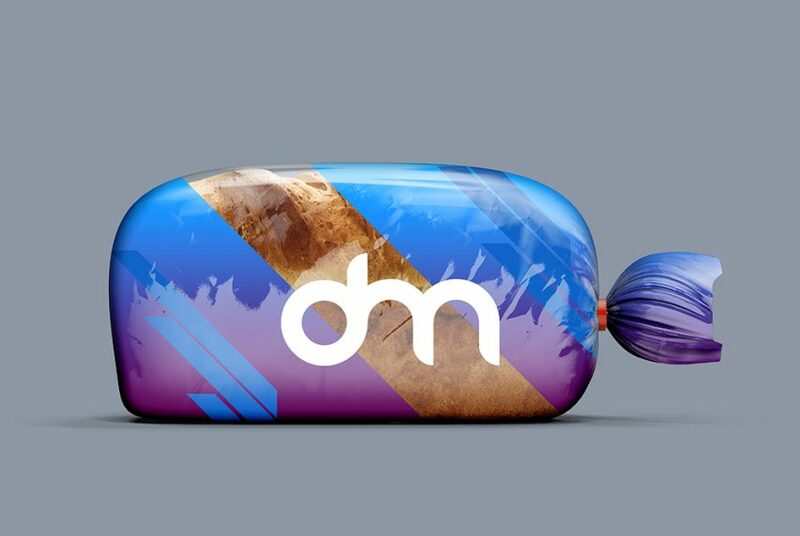 With this Free Bread Packaging Mockup PSD file, you can create your own fully customizable packaging presentation where you can display your work in a unique way. You can easily put your branding or logo on this Bread Packaging Mockup in just a few clicks. This free mockup template comes with smart-object included you can edit the layers or remove them completely and place your own packaging design inside, without worrying about perspective, lights & shadows, reflections etc. The smart-object in the main mockup file updates itself with any changes you make to it. All objects and layers are named correctly with plenty of layers for complete control and easy customization. Hope you find this Bread Packaging Mockup PSD useful. Enjoy!